Skinner Games' new offering in our Iconic Locations series is a for a rock ledge. Need to declare yourself king of the pride or look out dramatically over a fallen landscape? 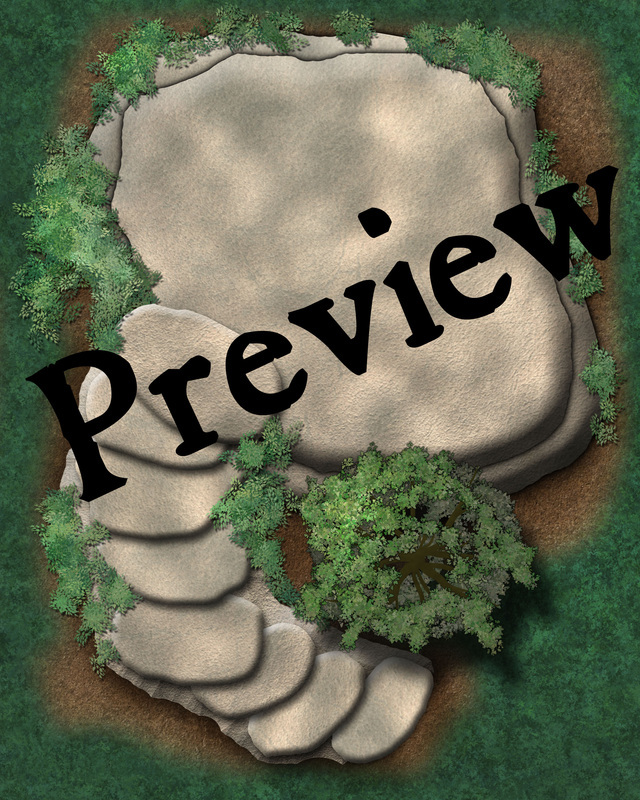 Check out this free tile in celebration of Free RPG Day. This title was added to our catalog on June 18, 2016.